The National Highway Traffic Safety Administration reports that more than 104,000 people were injured in 2012, and another 3,900 were killed in 2012 in connection with truck accidents. 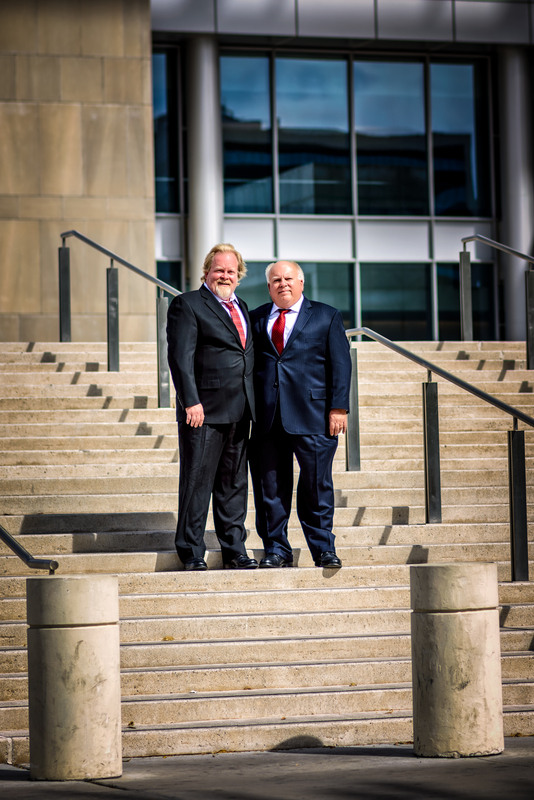 Due to their extremely large size and weight, semis and other large trucks have a greater ability to cause more serious, deadly crashes than other vehicles, so it is a common sight for a truck accident lawyer Las Vegas to see many individuals every year who need assistance with their truck accident claims. To help reduce the incidences of these common accidents, researchers have developed and are currently testing a new technology in Nevada that they call platooning. ABC News reports that trucks platoon when two or more vehicles travel in close succession and are connected by communications and data systems. Researchers claim that the link allows the trucks to synchronize all braking and acceleration to increase both roadway safety and allow for better fuel economy. Each driver maintains full control of their vehicle’s steering capabilities and their individual trucks so they can break away from the platoon if necessary at any time. The lead researchers and head of the company who worked to develop the technology believe that it can significantly increase highway safety. 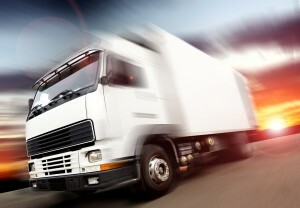 They claim that many of the conditions that cause truck crashes can be avoided through the connection that occurs when trucks platoon. The system works by collecting data through sensors on each truck, which is fed in real-time to a central operations center where it is then analyzed. The data includes significant information, including weather and highway conditions, which are used to determine when platooning is a safe option, how fast the trucks should be traveling, and how much distance is required between the vehicles to maintain safety and maximize fuel economy. The company’s claims were recently tested for several Nevada agencies, including the Department of Public Safety, with favorable results. The tests occurred just east of Reno on Interstate 80. The two trucks were 40 feet apart and performed so well that many officials who went into the demonstration with serious concerns had some of their fears appeased and are looking forward to the results of future tests. Many officials are now convinced that the technology has a great chance of reducing serious injury and deaths associated with truck accidents, something a truck accident lawyer in Las Vegas would love to see. Those who have been involved in a truck collision should contact a truck accident lawyer in Las Vegas for assistance in seeking compensation for their injuries. Although no amount of money can reverse time, it can help families have the resources required to treat and heal life-altering injuries.